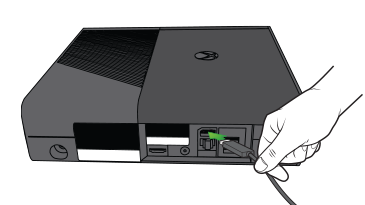 Your Xbox 360 E console may restart or your TV or monitor screen may go blank when you change the input coming in to your TV from the Xbox 360 E console to a different input, such as your normal cable stream. 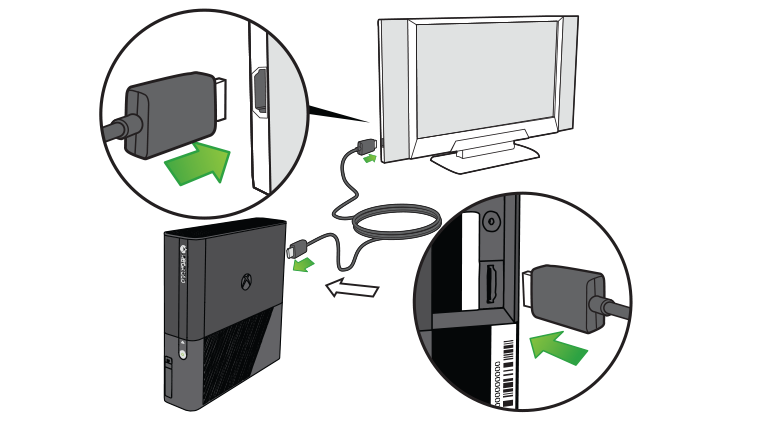 Turn off your Xbox 360 E console and your TV or monitor. Unplug all audio and video cables (including headsets) from the back of your console. Connect only the HDMI cable to the back of your console, and then into an input for your TV or monitor. Turn on your Xbox 360 E console and your TV or monitor. On the remote control for your TV or monitor, switch inputs from the console to your cable TV provider or entertainment system, and then back to the console. To prevent this problem in the future, we recommend that you do not use the console's HDMI port and 3.5-millimeter port at the same time. For best results with a third-party headset, we recommend that you connect it to the audio output ports on your TV or monitor. Would you like to contact Support regarding the "Your Xbox 360 E console restarts or your TV screen goes blank when you change inputs on your TV" issue you were reading about or a different issue?